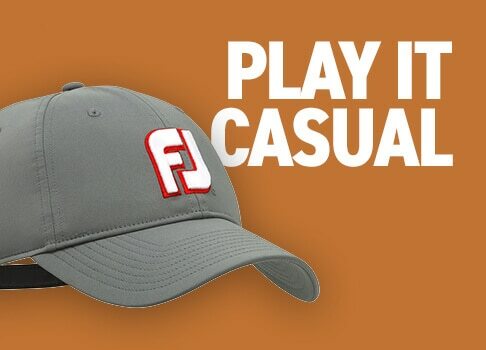 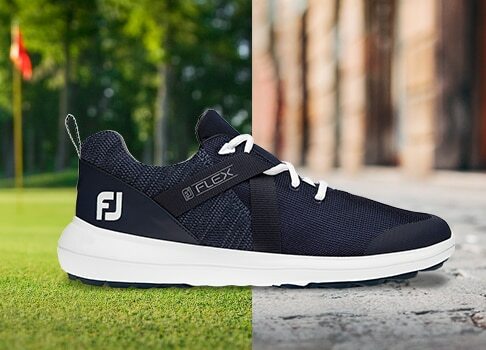 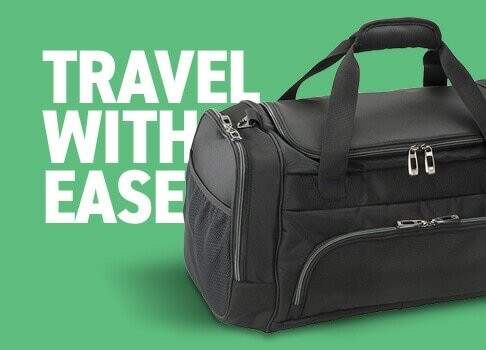 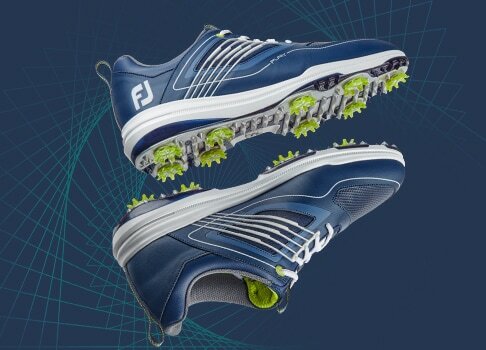 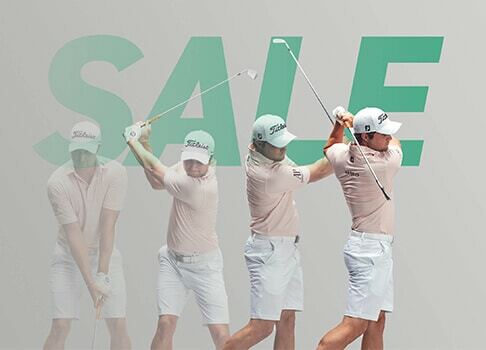 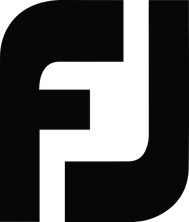 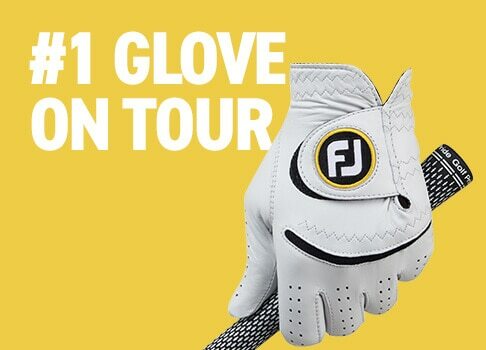 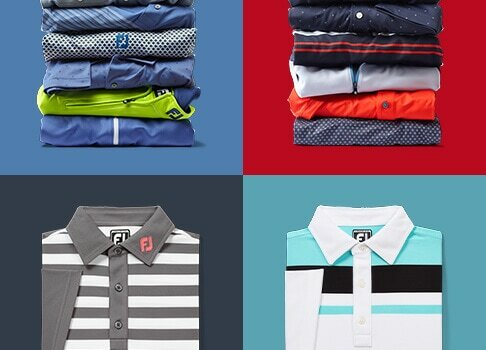 FootJoy has always been known for products that fit and feel like no other. 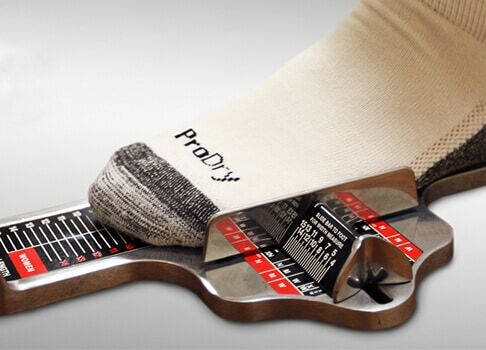 If this is your first time gathering information about our products, we have some helpful hints on fitting for shoes, gloves, socks, and apparel. 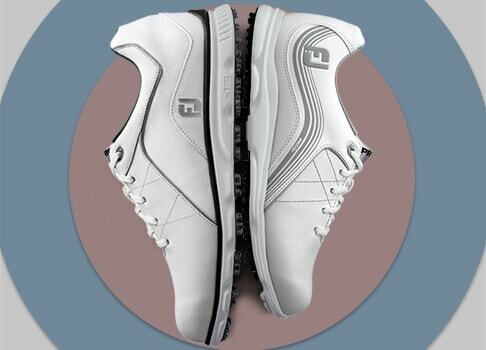 In addition to getting hints on how to fit your FootJoy products, we have also included an additional area on Shoe Care. 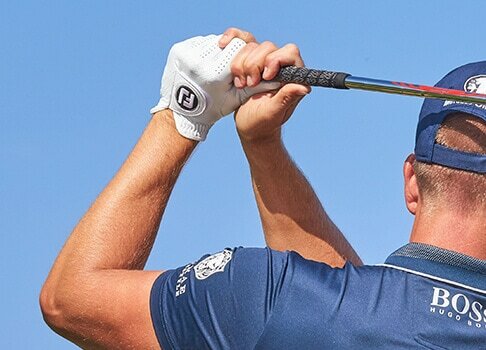 This area contains very useful information on how to get the most out of your investment.